Many NJ and NY residents love wintertime because it means skiing, snowboarding, and other fun-filled activities on the slopes. However, before you pack up your gear and head to Mountain Creek Mountain House or Campgaw Mountain, you should make sure that you are aware of the safety risks involved. More importantly, you should take a moment to ensure that you are prepared because a little bit of preparation will go a long way toward protecting you against serious injury. Every year, nearly a quarter-million people in the United States need to visit hospitals in order to get medical treatment for injuries that they suffered while participating in winter sports and related activities. Moreover, data from the U.S. Consumer Product Safety Commission (CPSC) indicates that the total number of winter sports injuries is rising as more and more people ski, snowboard, and skate during the coldest months of the year. 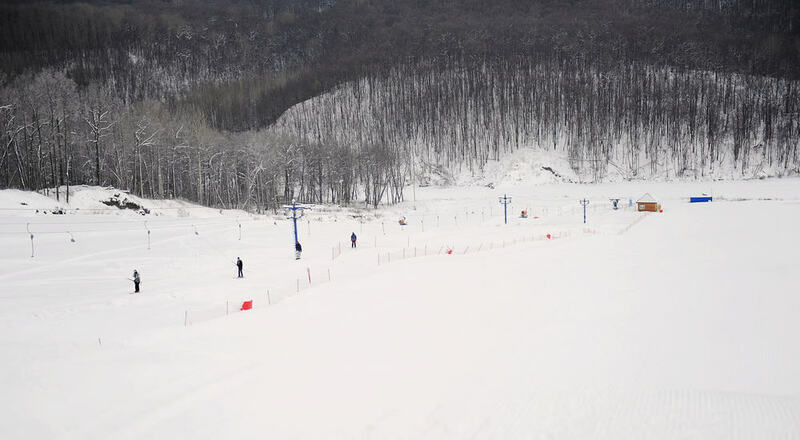 One of the worst things you can do is hit the slopes by yourself. Not only is it more fun to go skiing or snowboarding with a group, but it’s also safer. In the event that you suffer a serious injury and are unable to stand up or walk, someone else will be able to get you the help that you need. You are going to fall down while skiing or snowboarding. The problem with this is that you may be moving at high speeds when you fall down, which can cause serious injuries – particularly if you land awkwardly. So make sure that you know how to fall without landing on the wrong part of your body. You need to wear lightweight synthetic clothing that shields you from the cold elements while also allowing you the flexibility to move freely while skiing or snowboarding. Additionally, you don’t want to have too many layers on because it could cause you to sweat and pull heat from your body. When you expend energy on the ski slopes, you can easily become dehydrated. Moreover, the cold air during the wintertime can exacerbate your dehydration. That’s why you should make sure to bring a water bottle with you when you go skiing or snowboarding. The ski resort put their rules and boundaries in place for a reason. You do not want to break the rules by skiing outside the designated boundaries because you could find yourself stuck in an area that has been deemed too dangerous for skiers and snowboarders. Do not take any chances when it comes to your health. If you fall while skiing or snowboarding and suffer an injury, make sure that you get immediate medical treatment. Even if you think the issue might be minor, you do not want to risk aggravating your injury. If you or a loved one sustained injuries in a slip & fall accident, a knowledgeable personal injury attorney may be able to assist you. The experienced personal injury lawyers at Team Law can help you get the compensation you need, want, and deserve. Contact us now to schedule a free initial consultation.